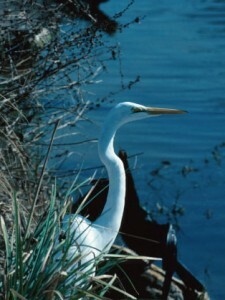 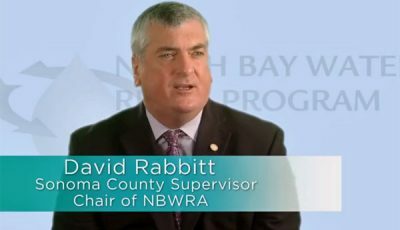 Welcome to the North Bay Water Reuse Program website. 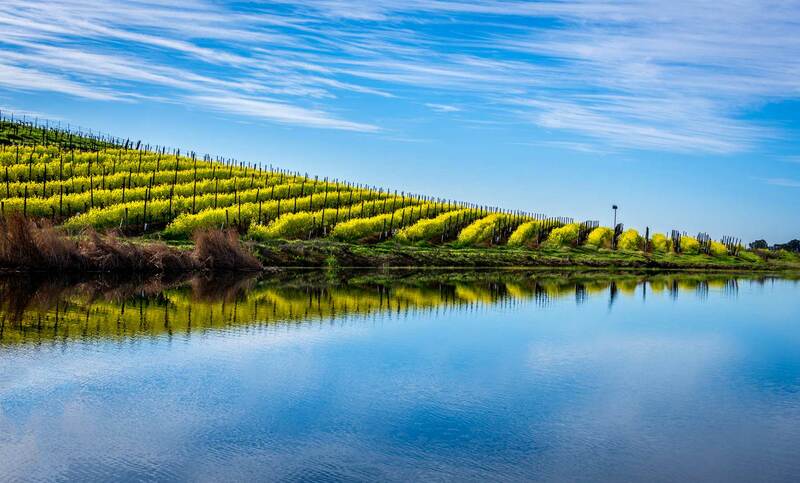 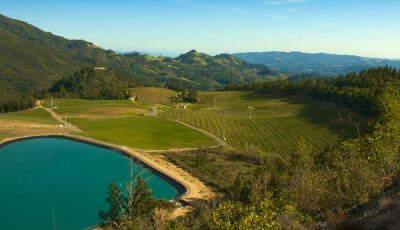 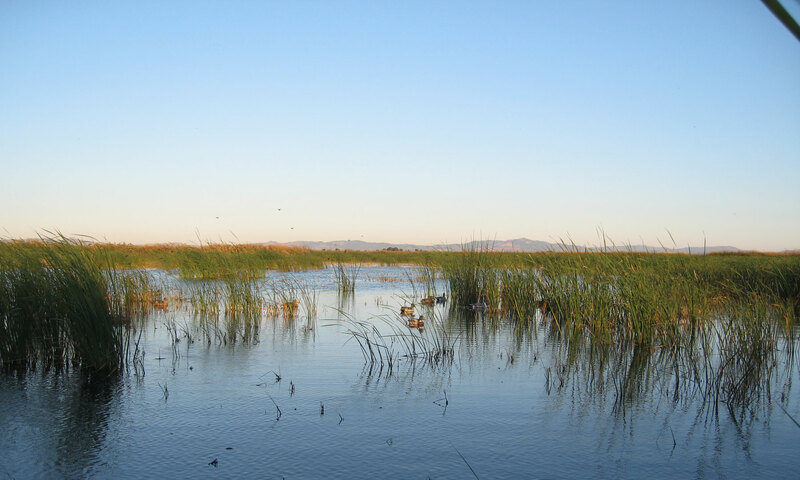 This is a regional water recycling and management initiative covering 315 square-miles in the portions of Marin, Sonoma and Napa counties that surround the northern rim of the San Francisco Bay. 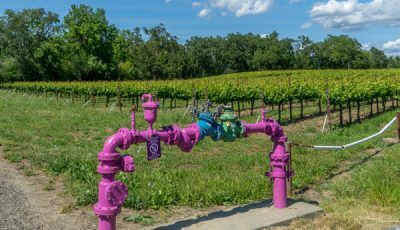 The NBWRP is a coordinated effort of 10 municipal, water and sanitation agencies working together to address water supply shortages from a watershed perspective by investing in diverse projects that offset potable demand throughout the region.